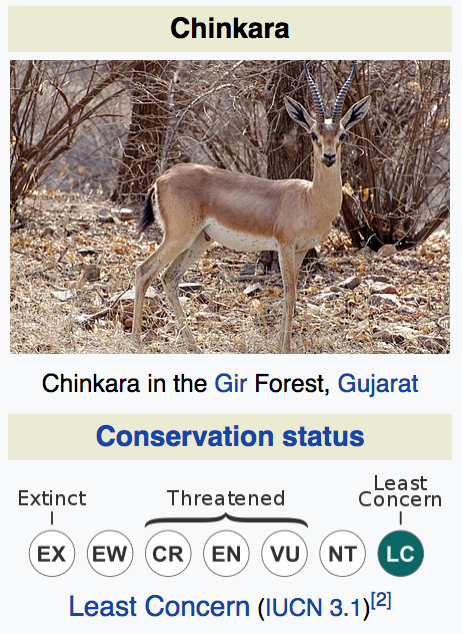 Chinkaras are shy and avoid human habitation. Western and central India, extending through Pakistan, south-western Afghanistan and into north-central Iran. The Thar Desert of western India remains a stronghold. Found sharing habitat with Nilgai. Indiscriminate hunting in Afghanistan, Iran and Pakistan. Freedom of scientific investigation in Antarctica and cooperation toward that end … shall continue(Art. II). Scientific observations and results from Antarctica shall be exchanged and made freely available(Art. III). 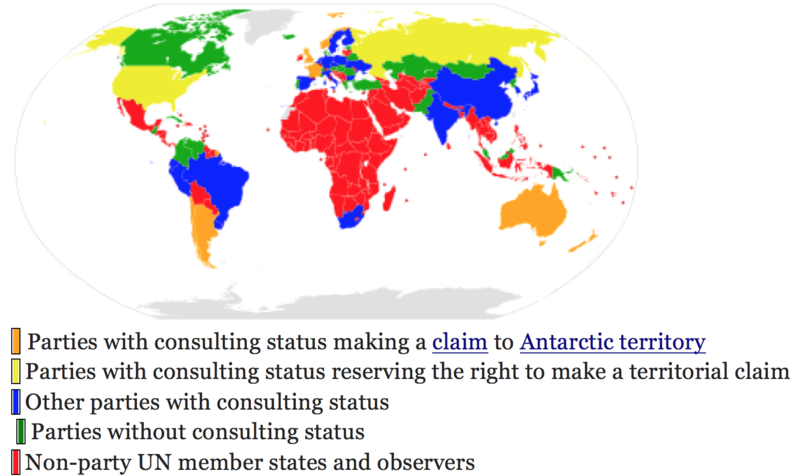 Article 7 — prohibits all activities relating to Antarctic mineral resources, except for scientific research. To conserve Antarctic marine life. Why ? response to increasing commercial interest in Antarctic krill resources, a keystone component of the Antarctic ecosystem. It practises an ecosystem-based management approach. India also built a freshwater lake around Maitri known as Lake Priyadarshini.